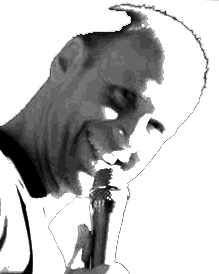 Danny performs stand up practically every night in New York and works at clubs including Comic Strip Live, The Stand, Broadway Comedy Club, Laughing Devil Comedy Club, New York Comedy Club, and Greenwich Village Comedy Club. 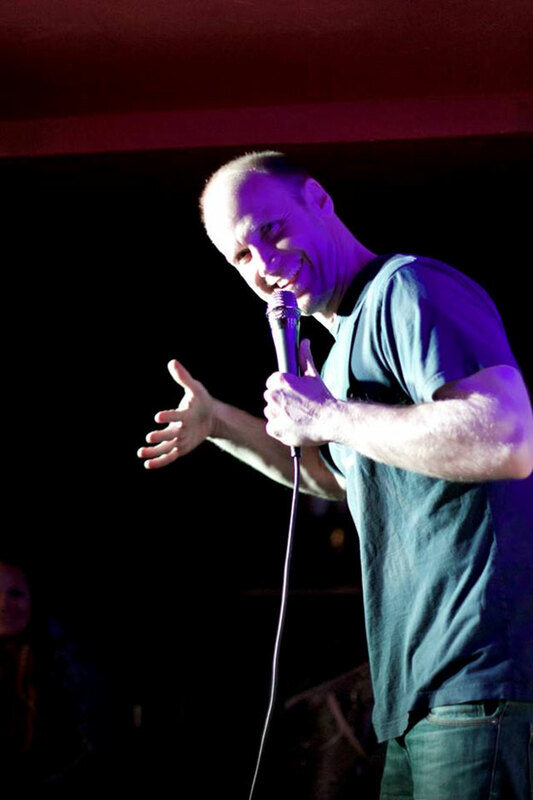 In 2012, he was nominated as best comic at the Los Angeles Comedy Festival. He also recently auditioned to perform on the Late Show with David Letterman and for Comedy Central's Up Next segment of the New York Comedy Festival. In 2013 he came in first place in his Laughing Devil festival quarter final show (of 12 comics) and came in 3rd place overall out of 45 comedians selected from across the country. He consistently receives enthusiastic feedback about his ability to spontaneously interact with audiences and is frequently asked to emcee stand up shows at clubs around town.